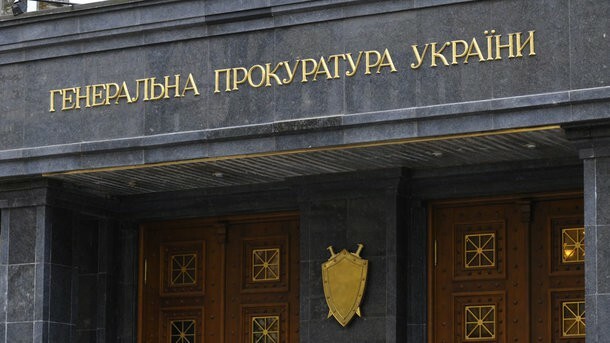 Ex-prosecutor died in the building of Ukraine’s Prosecutor General Office. He is suspected of committing crimes against Maidan protesters, as Olexiy Donskoy, the prosecutor of the Investigation Department of the service, said, UNIAN reported. The incident occurred on Borysohlibska Street. Andriy Saychuk died. According to the news agency, the man came to the office to see the materials of the proceeding. At that moment, he stated he did not feel well. After Saychuk left the cabinet, his condition got worse. Suddenly, he fell down near the elevator. A cleaning lady saw him. The woman says the former prosecutor turned blue. Doctors could not save him. He died near the elevator. Forensics will define the exact cause of death. Former prosecutor Andriy Sauchuk was accused of beating a Maidan protester Mykola Pasichnyk.